Despite the presence of the very prominent gas terminal at Bacton, many north Norfolk towns and villages remain unconnected to mains gas. Bottled gas provides a perfect alternative. LPG (Liquefied Petroleum Gas) Propane gas bottles are used throughout north Norfolk. 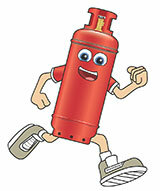 Domestic consumers use bottled gas for heating and cooking. Holiday makers use bottled gas for their caravans and motorhomes. Bottled gas is a popular choice for pubs, cafes and restaurants – and many other businesses. Other uses include barbecues, patio heaters and swimming pool heaters. 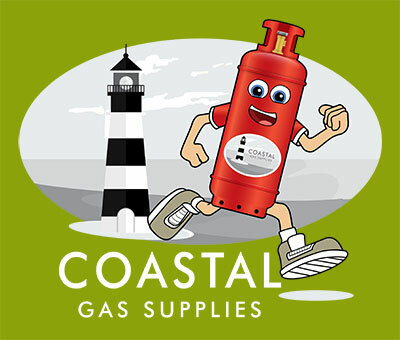 Coastal Gas Supplies was recently established to provide domestic customers and businesses with a brand new, more competitive alternative: AvantiGas. 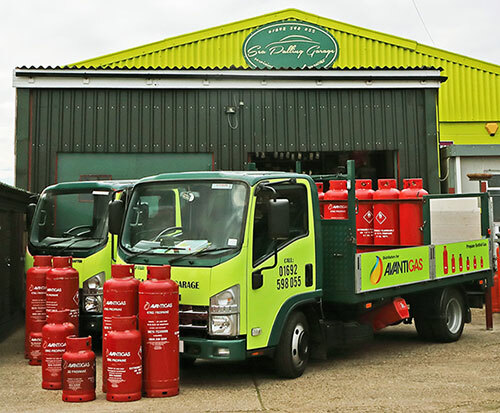 Coastal Gas Supplies now deliver AvantiGas to a large area of north Norfolk. Compared with traditional gas suppliers such as Calor and Flogas, pricing is far better, with significant savings to be made. And best of all, there are no bottle charges and all your existing gas fittings are compatible. There’s even free delivery, within a 20-mile radius. Josh.biz has worked closely with Coastal Gas Supplies to fast track them with an instant web presence, ready for the onset of winter, ensuring their potential customers can begin finding them immediately. Combined with an array of industry techniques to guarantee a quick and prominent presence, we’ve deployed every trick in the book to boost their online visibility. If you use bottled gas – or know a friend or business acquaintance who does – remember Coastal Gas Supplies. There’s serious money to be saved and you’ll be equally impressed with their friendly service.